It's been another exciting week across the tech world, with no shortage of big announcements, spicy rumors, and intriguing developments. 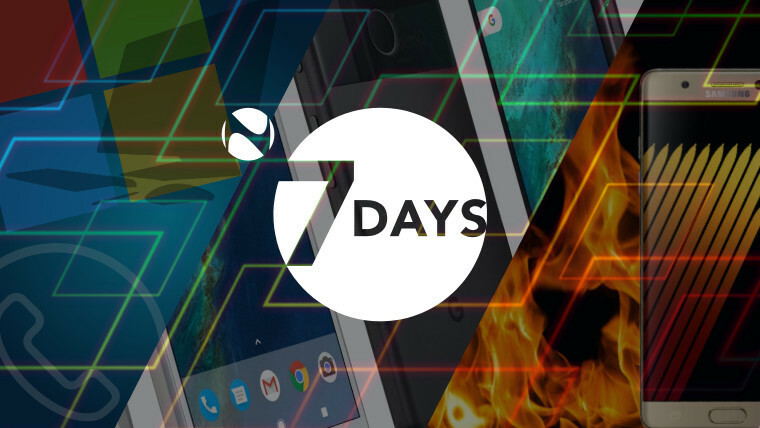 As ever, 7 Days is here to make sure you're up to speed on what's been happening, walking you through the week's events. There's lots to get through, so let's jump right in. Things have gone from bad to worse for Yahoo in recent weeks. 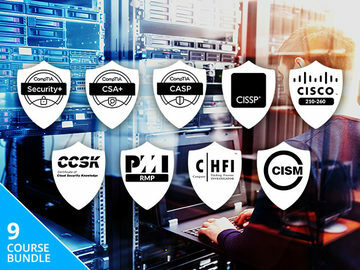 Last month, it announced that a massive data breach in 2014 had compromised the data of over half a billion of its users. 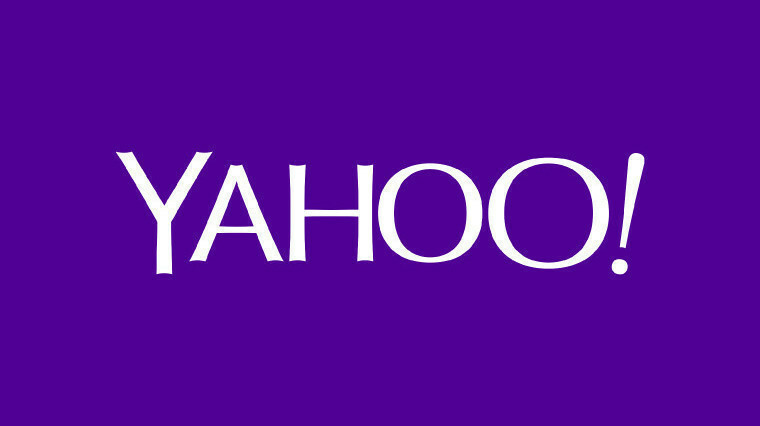 This week, a report revealed that Yahoo had helped law enforcement agencies to monitor its users' emails en masse. 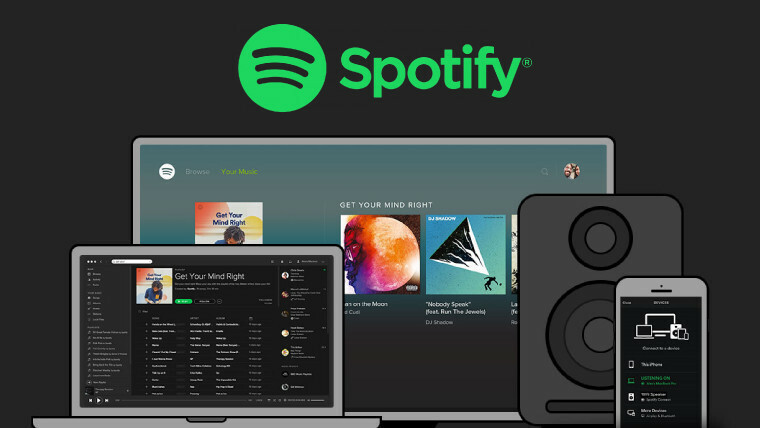 Spotify users have reported that the ad-supported music streaming service has been distributing malware to devices through ads served in the app. 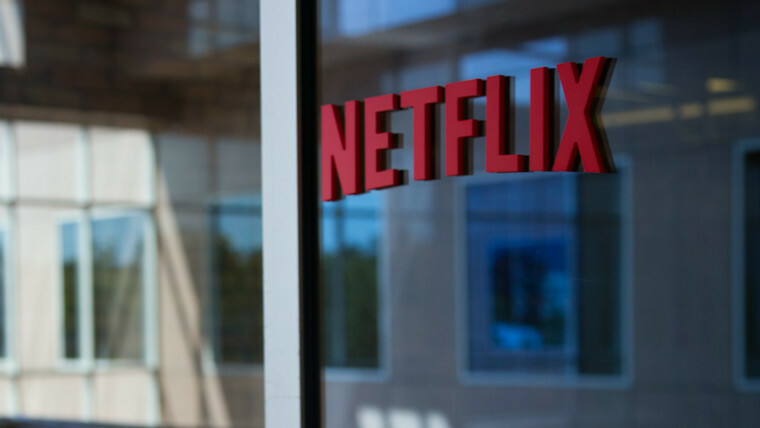 Spotify is one of the best-known names in music streaming, but when it comes to streaming movies and TV, Netflix is often the first name that springs to mind. Netflix may soon become part of the Disney empire, as the media giant is said to be considering an acquisition. Amazon has built its own music and video services as part of its Prime subscription package, and this week, it launched another component to that offering. 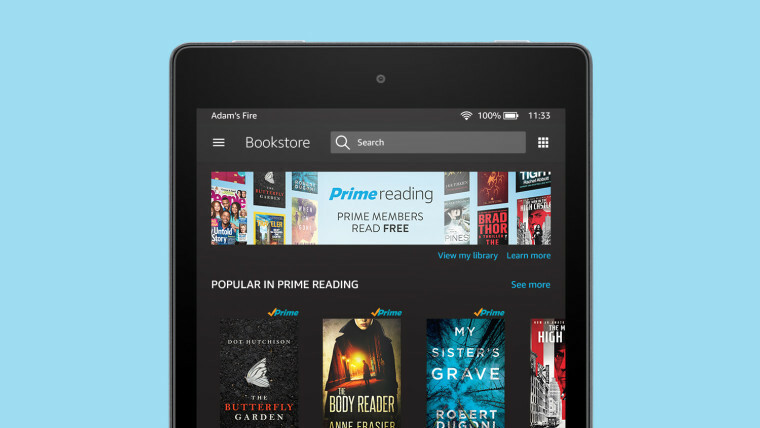 Amazon Prime Reading provides unlimited access to a 'rotating' collection of books, magazines and comics. 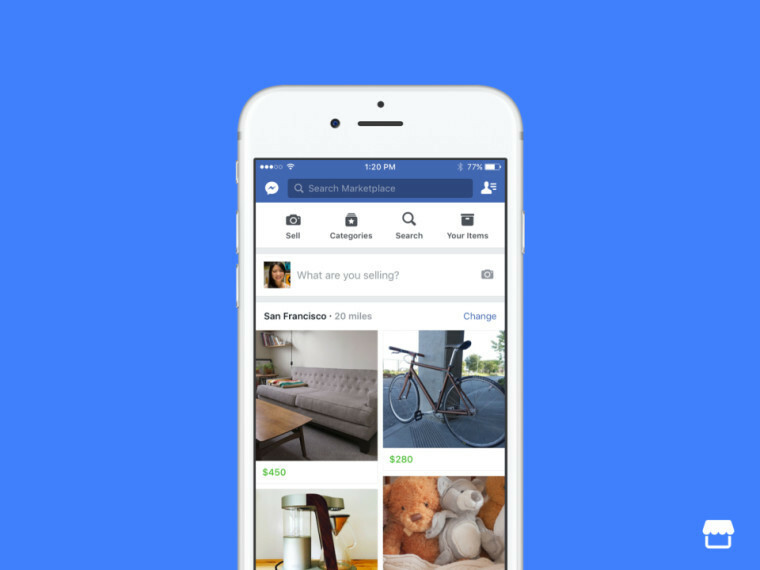 Facebook relaunched an old feature this week, bringing back its long-lost Marketplace to allow users to post items for sale, and see what others nearby are selling. 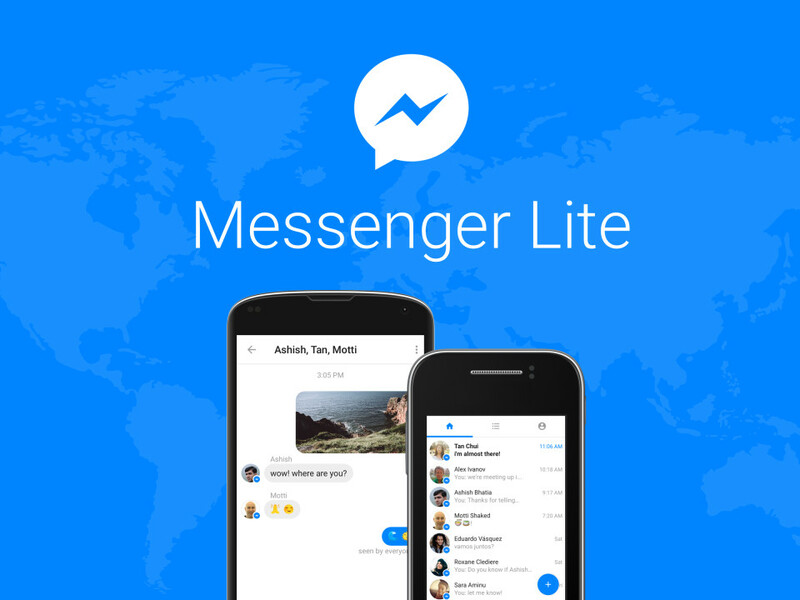 Facebook also launched Messenger Lite, a leaner, faster version of its popular chat app, designed for developing markets and lower-end phones. 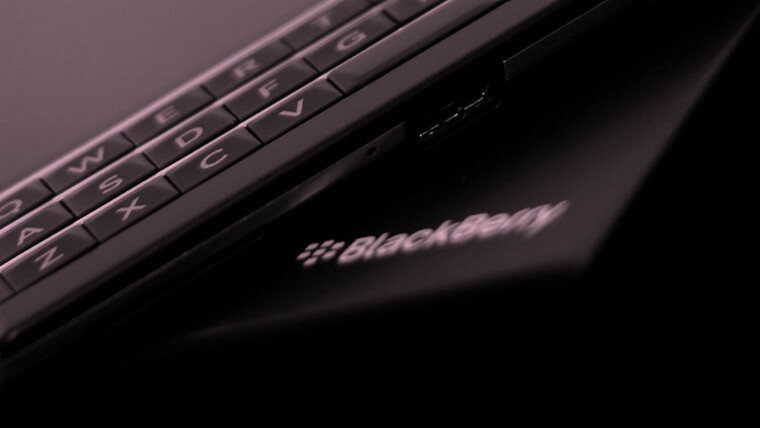 Last week, BlackBerry confirmed that it will no longer design and build its own handsets. The company had already shifted its development to Android, but it seems its older in-house BlackBerry 10 OS may live on, as it intends to license the OS to other manufacturers. Apple released its third macOS 10.12.1 Sierra beta to developers on Monday, followed by the latest developer betas of watchOS 3.1, tvOS 10.0.1 and iOS 10.1. It also rolled out iOS 10.1 Public Beta 2. 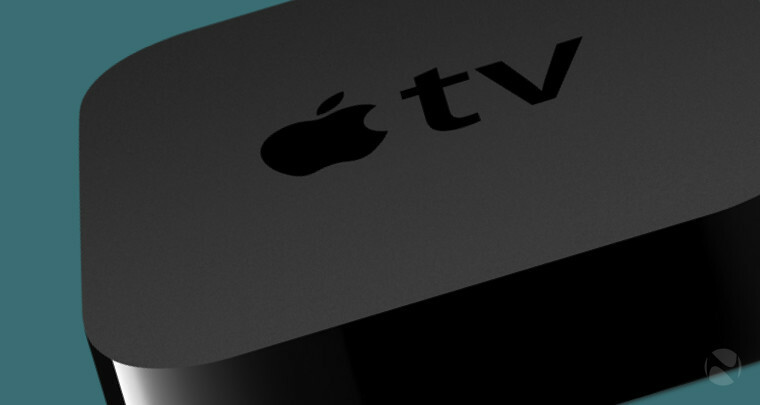 Despite not supporting the third-generation Apple TV for almost a year and a half, it remained available to buy on Apple's website. Now, though, it's finally been removed from sale. 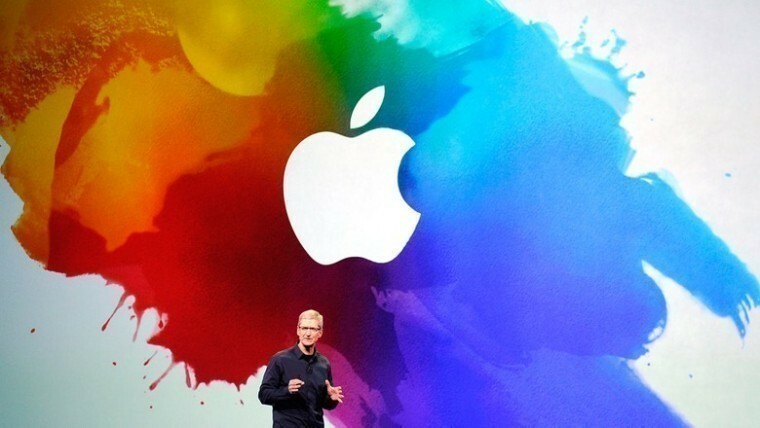 Apple CEO Tim Cook seems to be a firm believer in augmented reality, saying this week that it "will happen in a big way". He said that mixed reality will eventually be as common and routine as "three meals a day". Ever feel lonely behind the wheel of your car? 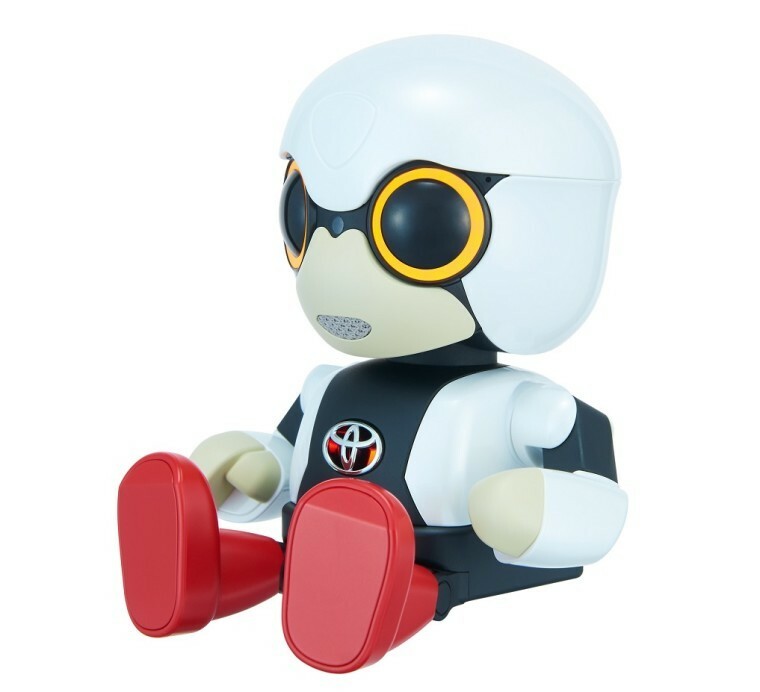 Toyota wants to solve that problem with a tiny robotic sidekick to accompany you on your journeys. It will be able to understand human speech and facial expressions, and interact with your car. 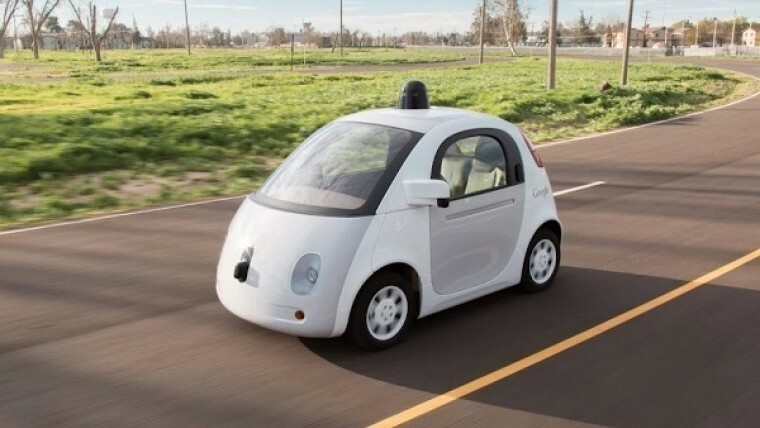 Google has been working on self-driving automotive technology for some time, but it said this week that it's not actually aiming to build its own autonomous vehicles. Instead, the company wants to develop the software that will be installed by other manufacturers for use in their self-driving cars. 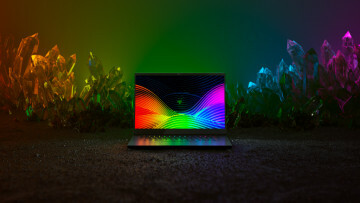 Google held a major launch event on Tuesday, at which it made a series of announcements, including the unveiling of several new products. 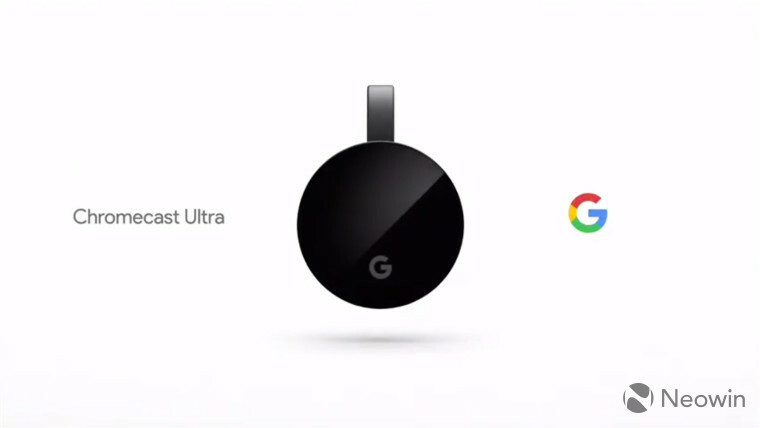 Among them was the $69 Chromecast Ultra, a faster and more powerful version of its streaming device, with support for 4K resolution, HDR and Dolby Vision. 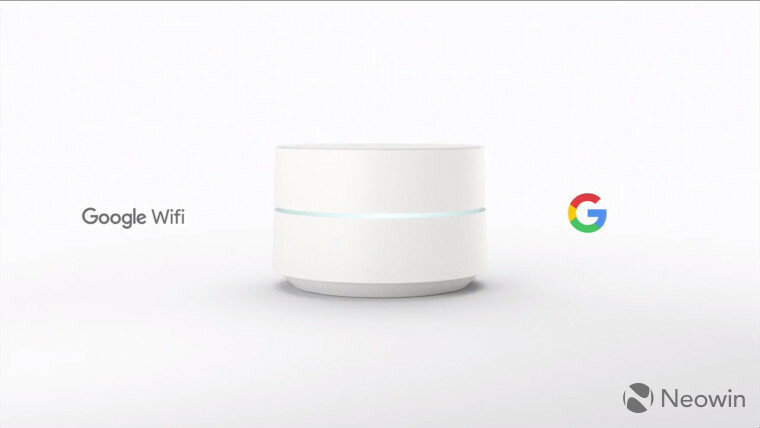 The new Google WiFi router will set you back $129, or $299 for three units. The company says that it will provide optimal speeds and exceptional Wi-Fi coverage throughout your home. 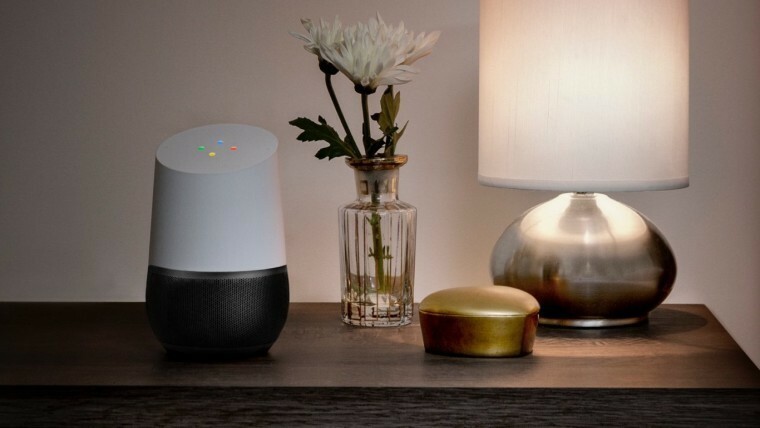 Google introduced its Home hub and smart speaker earlier this year at its I/O developer conference. On Tuesday, it opened pre-orders for its Amazon Echo competitor, priced at $129, offering a range of features and functionalities powered by its new digital Assistant. 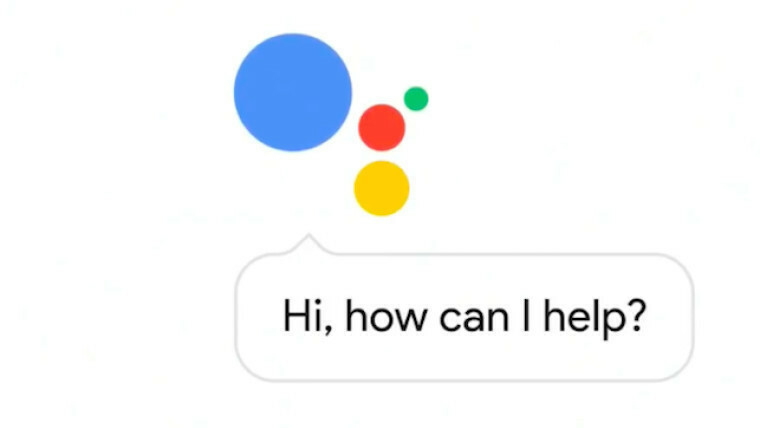 The Google Assistant made an appearance at Tuesday's event in a series of demos, in which the company discussed the improvements it's already made since the Assistant debuted at I/O in May. 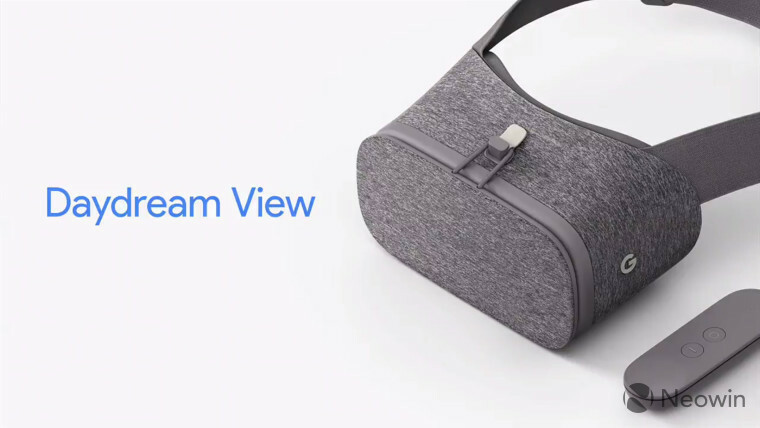 Google also announced the Daydream View, a $79 VR headset into which users will need to slot a compatible smartphone. At least 30 virtual reality games and experiences are on the way to the Daydream platform. 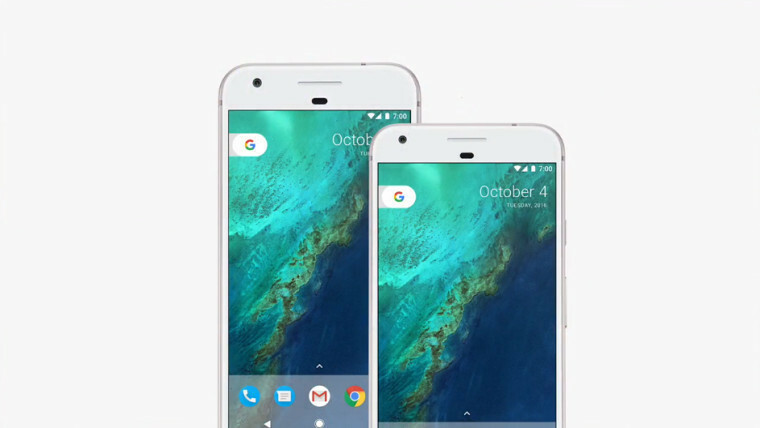 But perhaps the most significant announcement at the event was the unveiling of Google's new Pixel and Pixel XL smartphones, although most details about the two handsets had already leaked in previous weeks. They offer flagship-class specs - including what Google says is the "best smartphone camera ever" - but come with price tags to match; they cost the same as the equivalent iPhone 7 models, ranging from $649 to $869. Even so, they only have an IP53 rating for dust- and water-resistance, far less than that of the new iPhones. Google said they'd be offered in three colors - black, white and blue - but the blue option is only available in the US, and only in limited numbers. Google also promised automatic OS updates direct from the company itself, but those who purchase the new Pixels from Verizon will find that the carrier must first approve the updates before they roll out. The new phones will be the first with support for the Daydream View headset, the first to support the new Google Assistant, and the first to ship with Android 7.1 Nougat onboard. The first Android 7.1 Developer Preview is expected to arrive for other devices before the end of the year - but some software features on the new Pixels will remain exclusive to those handsets. 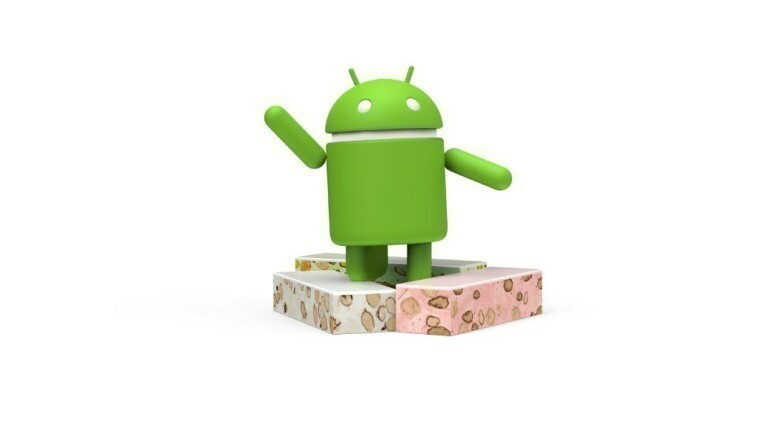 Here's what's new in Android 7.1 Nougat. Google says that it will provide OS updates to the Pixel and Pixel XL for two years, and security patches for three years - an identical commitment to its Nexus devices - but again, far less than Apple's commitment on that front. 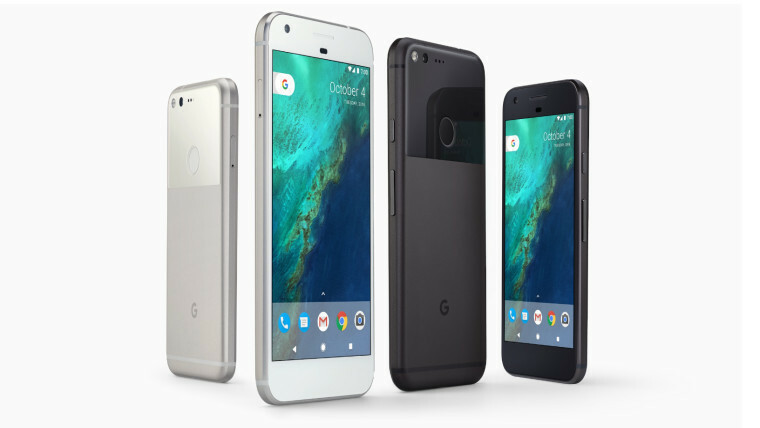 But the launch of the new Pixel phones also signals the end of the line for Google's much-loved Nexus range. 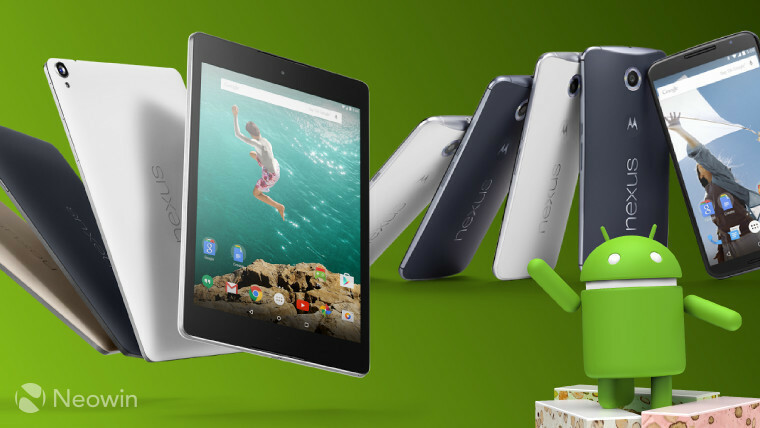 However, the company has assured users that it will "continue to support" its Nexus devices. While the Pixel and Pixel XL will ship with Android 7.1, the rollout of Android 7.0 has barely begun. Android 7.0 finally made it to the Nexus 6 earlier this week, followed by the Nexus 9 LTE a couple of days later. Google originally released Nougat back in August. 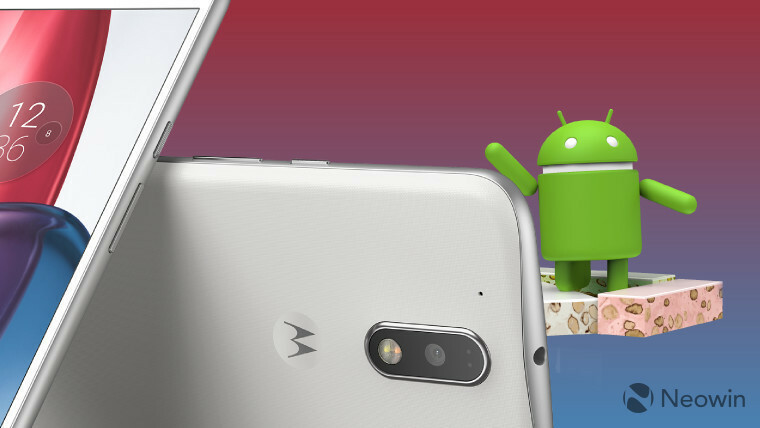 Motorola announced the full list of devices that it will upgrade to Android 7.0 Nougat - but there's quite a few devices not on that list. 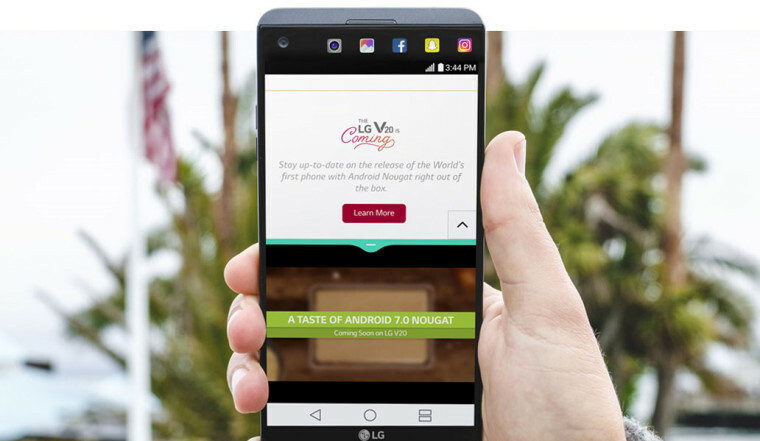 LG's V20 will be the first device to ship with Android 7.0 onboard, and pre-orders are now available on AT&T in the US - but the $830 price tag won't appeal to everyone. 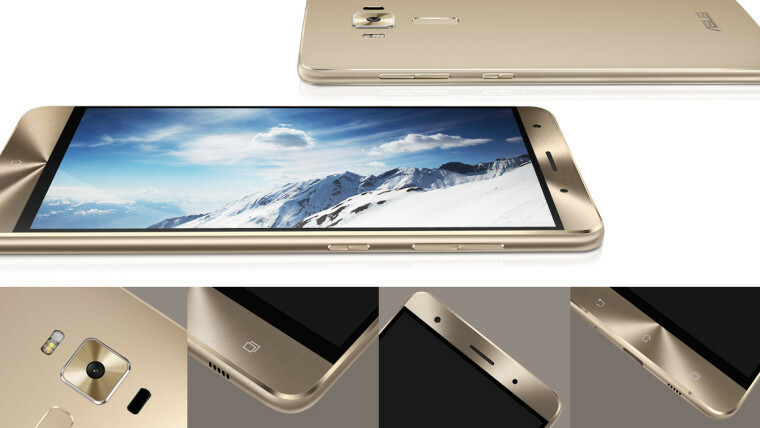 ASUS' new flagship, the ZenFone 3 Deluxe, launches in the US this month too, with Qualcomm's top-tier Snapdragon 821 chip. The range-topper will cost $799, but less powerful ZenFone 3 variants will be available at lower prices. It's been another bad week for Samsung, despite the company's efforts to put the saga of its fiery flagship behind it. Things started well enough as the new and improved Galaxy Note7 made its way to stores, while its recall program - to replace units potentially affected by a manufacturing flaw that causes the battery to overheat, and even explode - continues. 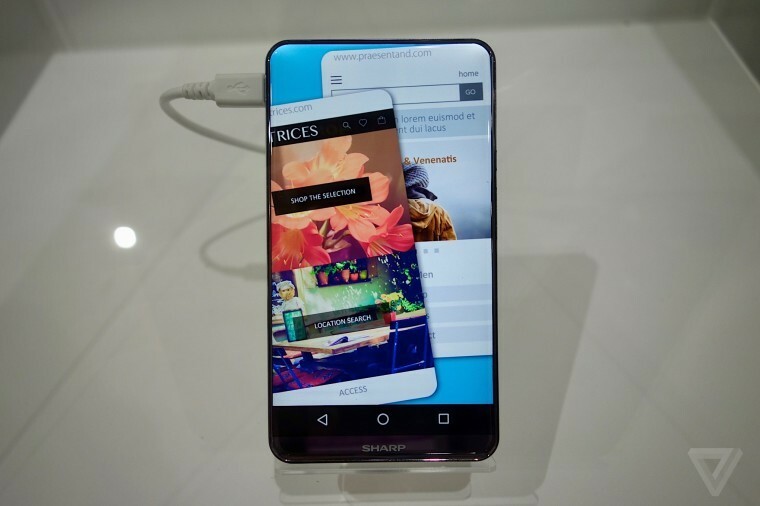 Ongoing concerns about the safety of the Note7 led several major cruise lines this week to require passengers to keep the device switched off at all times onboard their ships. 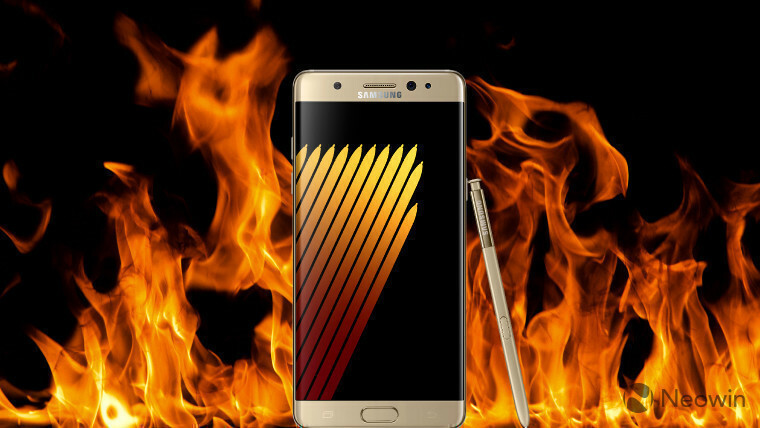 But on Wednesday, a Southwest Airlines jet was evacuated when another Galaxy Note7 caught fire onboard - and it quickly emerged that the handset involved was a replacement unit from the stock that Samsung had declared safe to use. US mobile carriers moved quickly to offer all Note7 owners - including those whose devices have already been replaced - the opportunity to swap their handsets for a completely different phone. But in a more troubling development for Samsung, AT&T is reportedly considering terminating all sales of the Galaxy Note7 after this latest incident. This is, without a doubt, a seriously hot mess for the Korean tech giant. 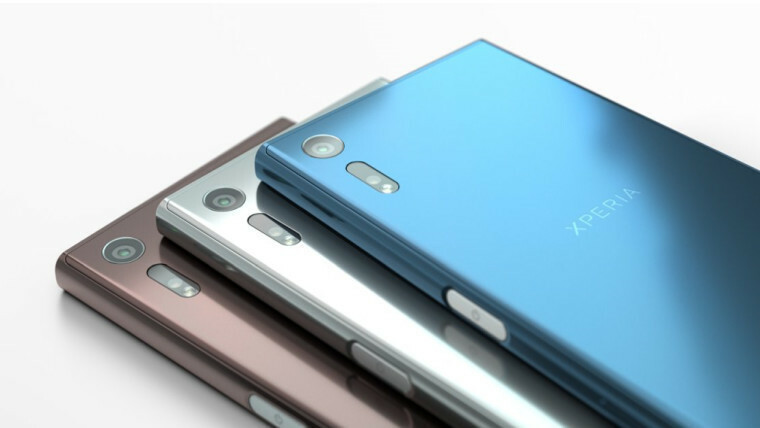 Lenovo will launch the Phab2 Pro, the world's first Project Tango phone, next month. 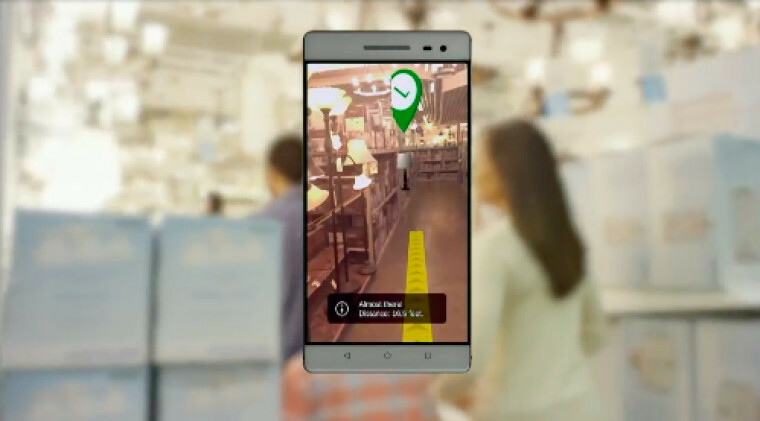 The device will feature Google's depth-sensing 3D camera technology, offering interesting possibilities for the development of mixed reality applications. Meanwhile, Lenovo's chief operating officer said this week that it "doesn't have Windows phones or any plans to introduce a Windows phone". 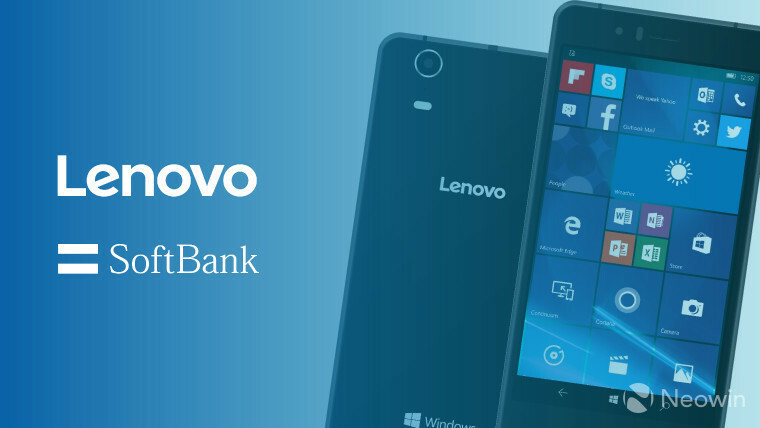 That certainly raised a few eyebrows, given that a Lenovo Windows 10 Mobile phone was unveiled in July, and is due to go on sale this month. 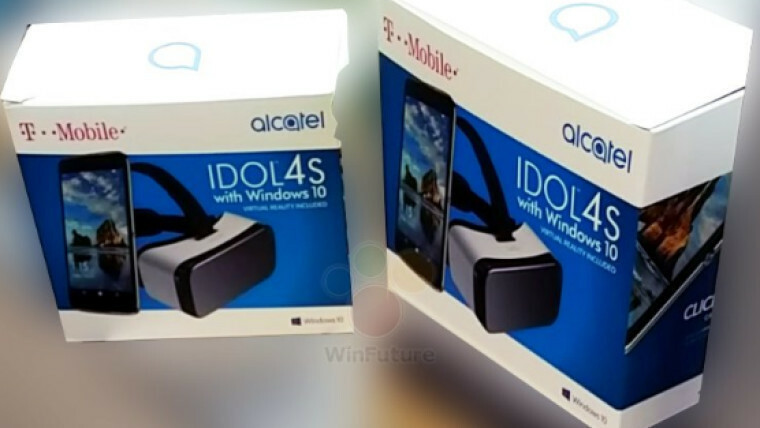 It looks like Alcatel is preparing to launch a new Windows phone with a VR headset: the 'Alcatel IDOL 4S with Windows 10', destined for T-Mobile in the US. Coship, one of the largest ODMs building Windows 10 Mobile handsets, spoke of uncertainty surrounding the platform this week. Citing the end of Microsoft's Lumia range, and the continued decline in global market share for Windows phones - now just 0.6%, according to Gartner - Coship said it's now wondering if it should continue investing in Windows phone development. 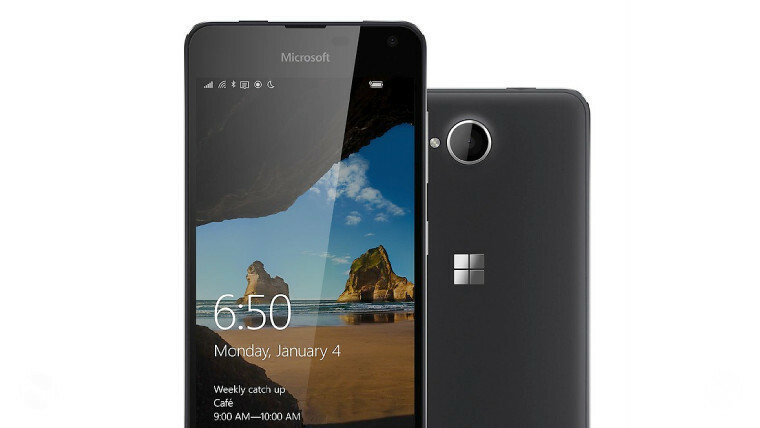 Microsoft is offering its entry-level Lumia 550 in the US with $40 off its usual price of $139 - but you'll have to be quick, as that offer ends this weekend. The Lumia 650 launched on Cricket Wireless in the US in May for $129.99 with no annual contract, but the carrier has been dropping its prices steadily since then. After falling to $109.99, $69.99 and $49.99 over the last five months, Cricket is now giving the Lumia 650 away free to anyone who transfers their number to the carrier. 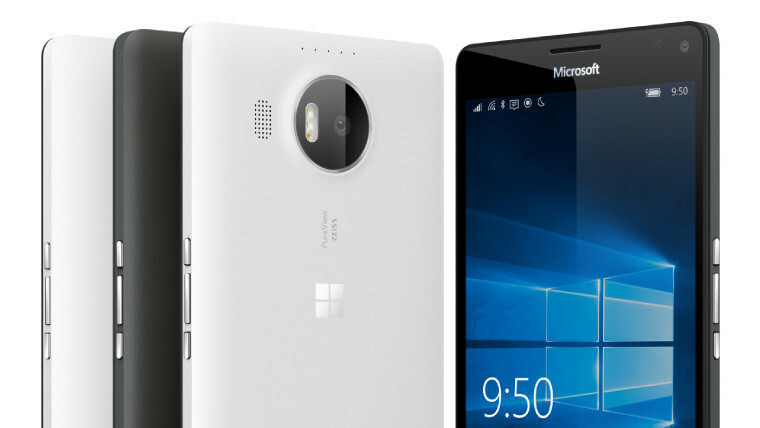 Over in the UK, the price of Microsoft's Windows 10 Mobile flagships have been falling since before they even went on sale there. 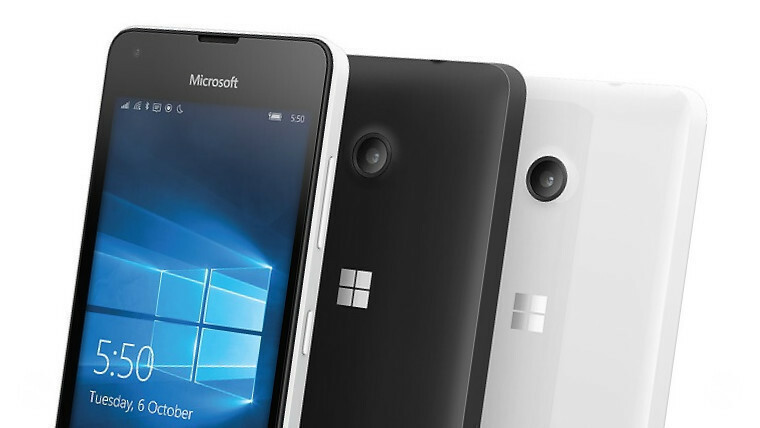 After originally being listed at £549.99 last year, the range-topping Lumia 950 XL is now available for just £299.99. 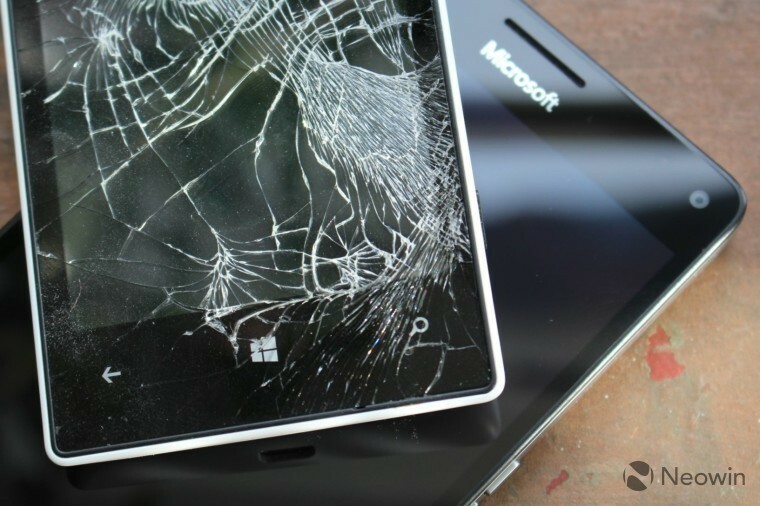 Microsoft announced this week that all customer support and device repair services worldwide for its Lumia smartphones, as well as its feature phones, will now be handled by German company B2X. B2X said that it will release a "self-help app" for Windows phone owners later this month. The joke pretty much writes itself there, so let's move on. 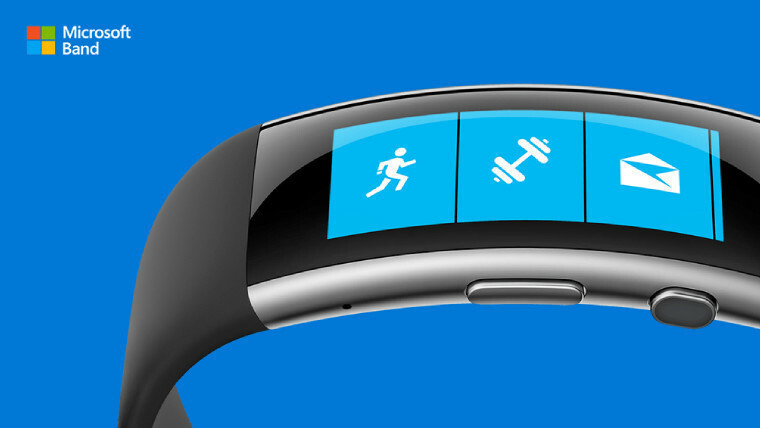 With the end in sight for its Lumia Windows phone range, it looks like Microsoft is now putting the final nail in the coffin of its Band wearable devices too. The company has pulled the Band 2 from its Store, and confirmed that there's no Band 3 coming this year. It seems very strange to end sales months before a successor is announced, leading many to speculate that Microsoft has no plans to ever release a Band 3. 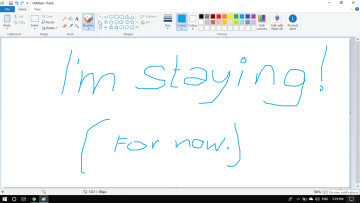 ...along with a new Surface Mouse, Surface Keyboard, and Surface Ergonomic Keyboard. However, it looks like the first two of those peripherals are just rebranded versions of Microsoft's existing Designer Bluetooth Desktop, which it launched last year. 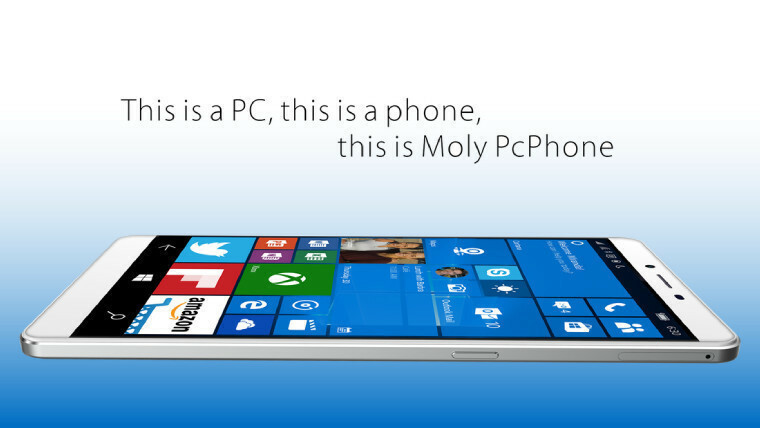 Unfortunately, it looks like the wait for the much-rumored Surface Phone - which some fans consider to be a potential savior for Microsoft's mobile efforts - may be much longer than expected. 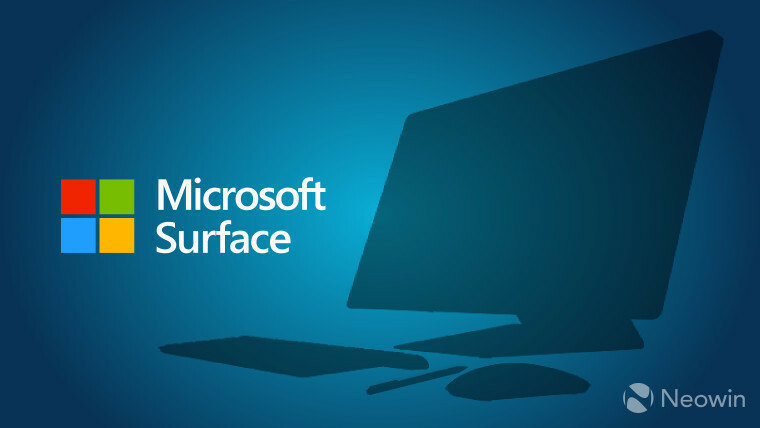 A report from a reliable source this week indicated that the Surface Phone won't arrive until late 2017, or possibly even 2018. 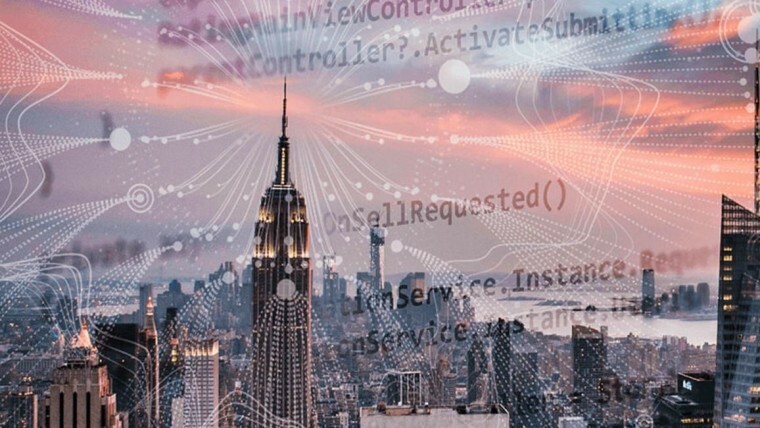 Microsoft revealed that it will be hosting its third Connect() developer event in New York City next month. 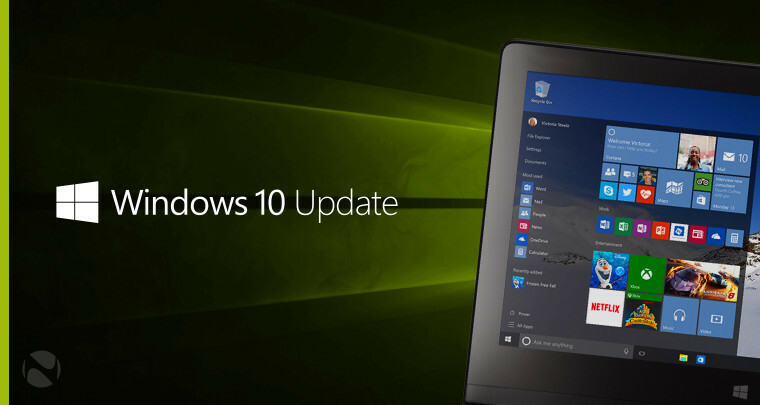 After numerous users reported problems with installing Microsoft's latest cumulative update for Windows 10, build 14393.222, the company released a script to fix those issues a few days ago. 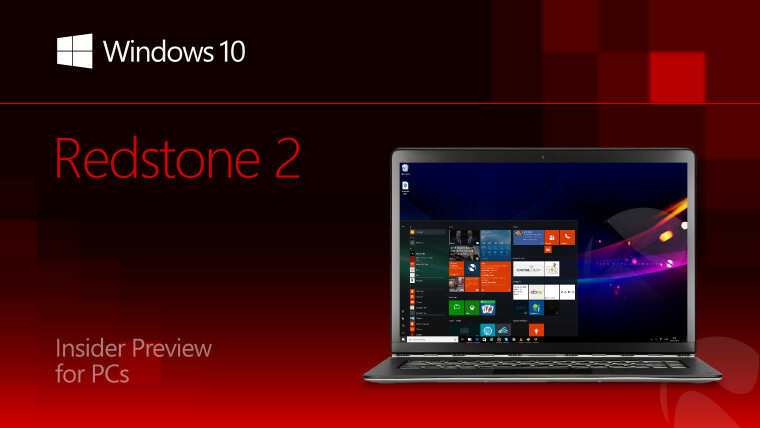 Microsoft released Windows 10 Insider Preview build 14931 to the Slow ring on Wednesday - the first build from the Redstone 2 branch to make its way beyond the Fast ring. 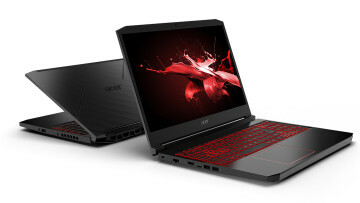 It published an updated list of known issues for that build on Thursday. 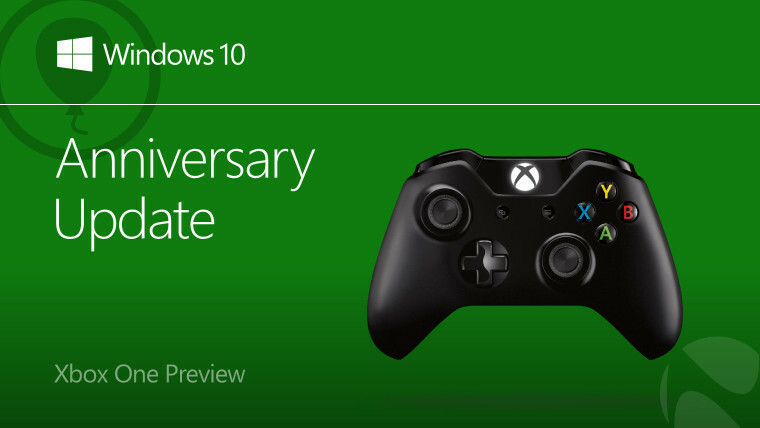 Coinciding with that release, it also made ISOs available of build 14931 - the first ISOs to be offered since the Anniversary Update (build 14393) officially began rolling out in August. And on Friday, Windows 10 Insider Preview build 14942 made its way to PCs in the Fast ring, bringing a range of new features and improvements - but as always, there are some fixes and issues to be aware of before installing. 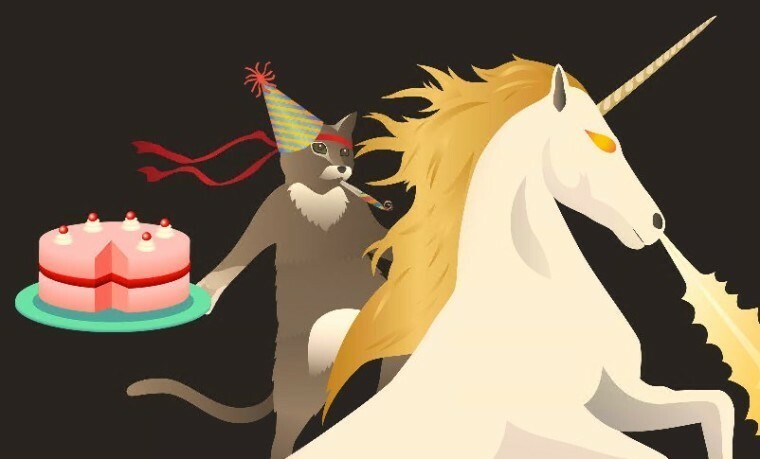 And by the way, the Windows Insider Program celebrated its second birthday last weekend - an excellent excuse to eat cake. Microsoft is planning to make an important change to its Edge browser, delivering future updates via the Windows Store. 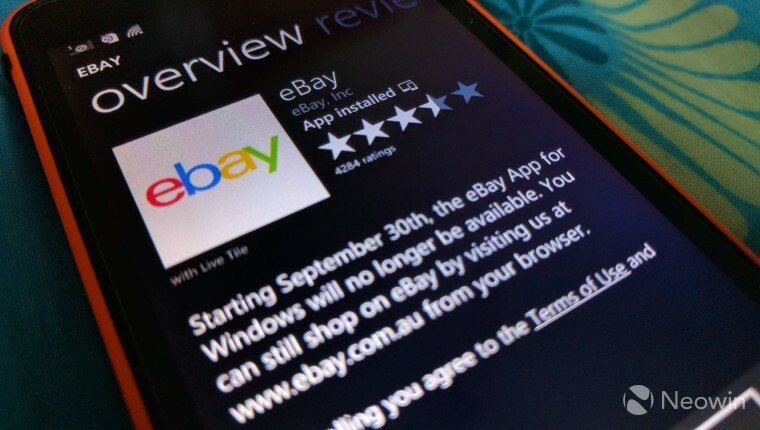 eBay became the latest major brand to kill off its Windows phone app last weekend. So far, it doesn't look like the company is planning to launch a new Universal app for Windows 10 devices. 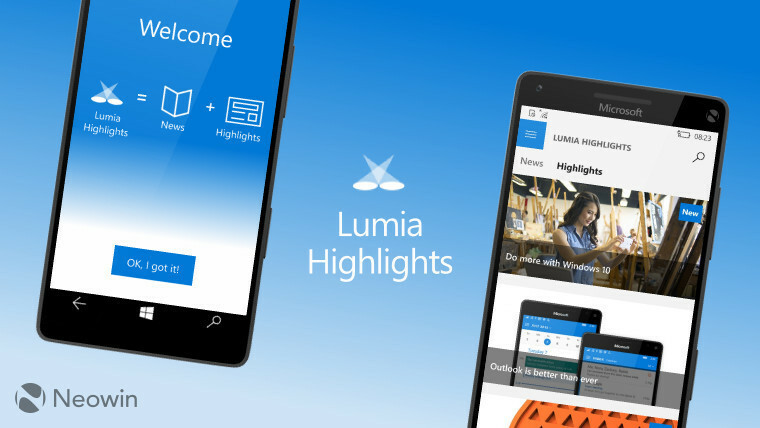 And after rebranding its Lumia Help+Tips app to Lumia Highlights just four months ago, Microsoft ended support for the Windows phone app this week. 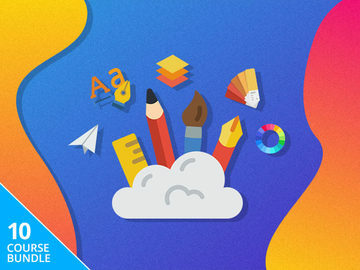 Microsoft Paint has received a few improvements over the years, but its overall look and feature set hasn't changed all that much from the versions that shipped in Windows decades ago. 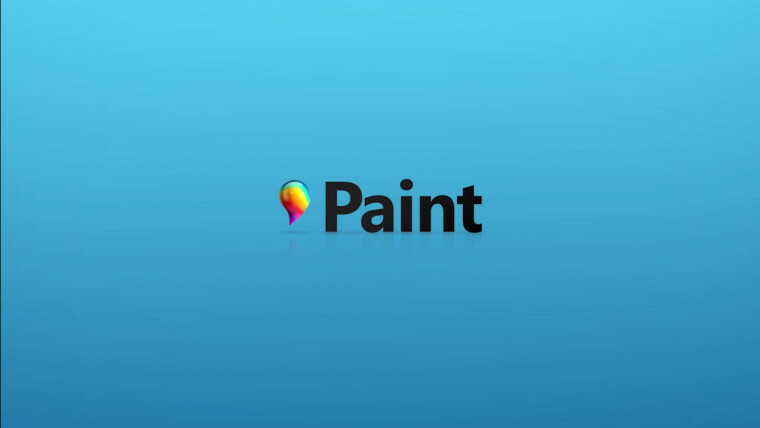 That all looks set to change, as Microsoft is apparently preparing to launch a radical new version of Paint, with an astonishing array of new features and capabilities. Check out the video here to see it in action. 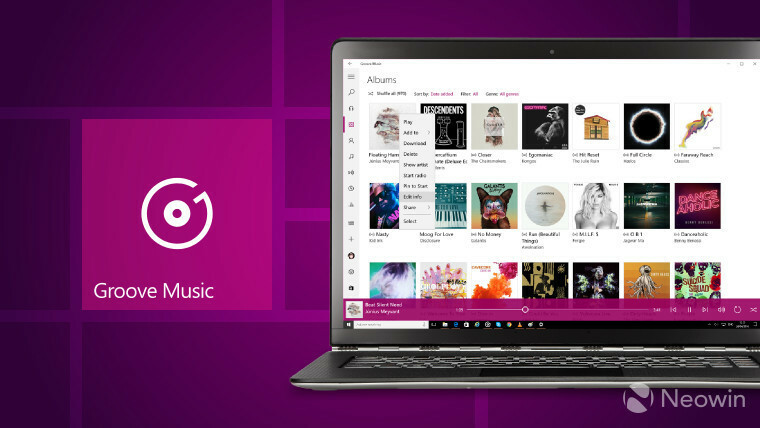 Microsoft released its latest Groove Music update for Windows Insiders, bringing improvements to the user experience, along with several new features. 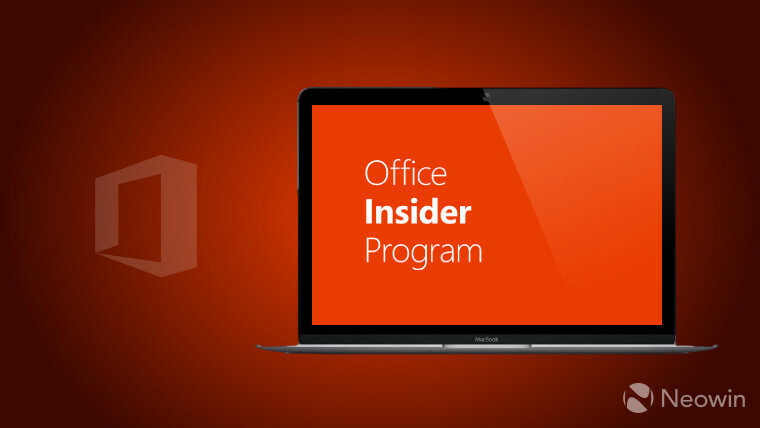 A new Office Insider for Mac preview build was released on Tuesday, along with the latest Office Mobile Insider Preview for Windows 10 on Friday - both bringing new features to users. 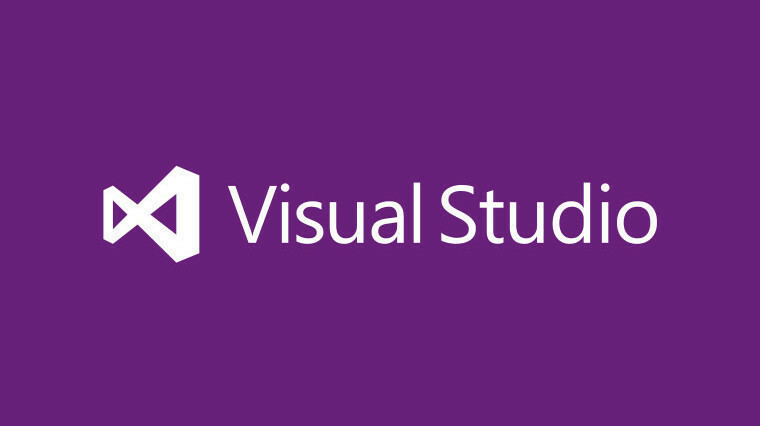 Microsoft also released Visual Studio '15' Preview 5, which includes some "key performance gains" for developers. 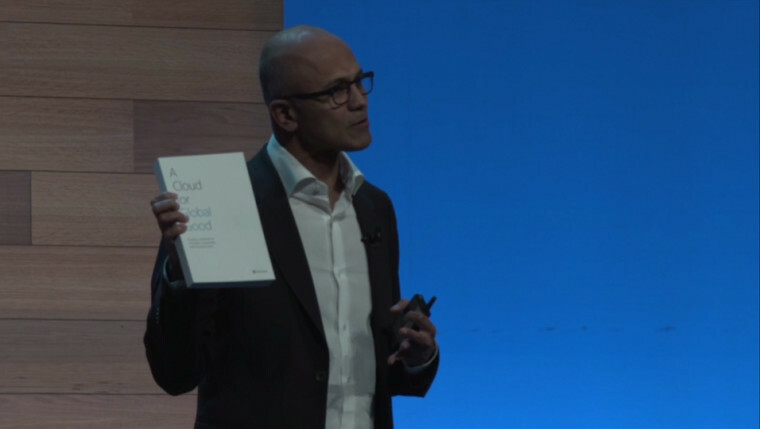 And on Monday, Microsoft launched... a book. A Cloud for Global Good discusses the rise in connected services, and the need for societies and governments to deal with the worldwide digital revolution. 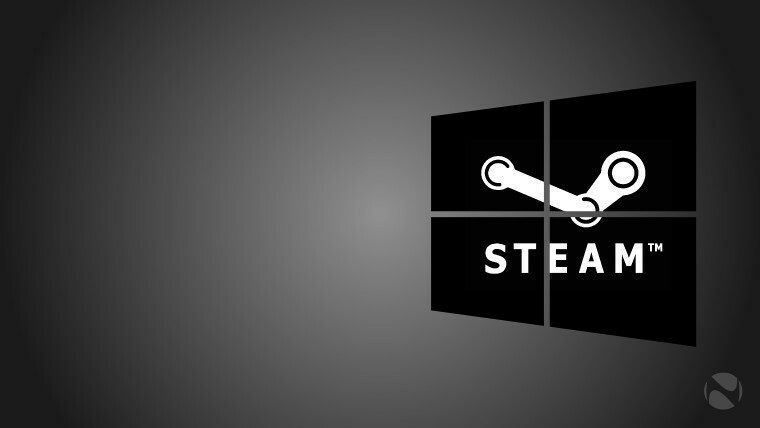 For the first time since the operating system's launch last year, Windows 10 showed a slight decline in usage on the Steam gaming platform. 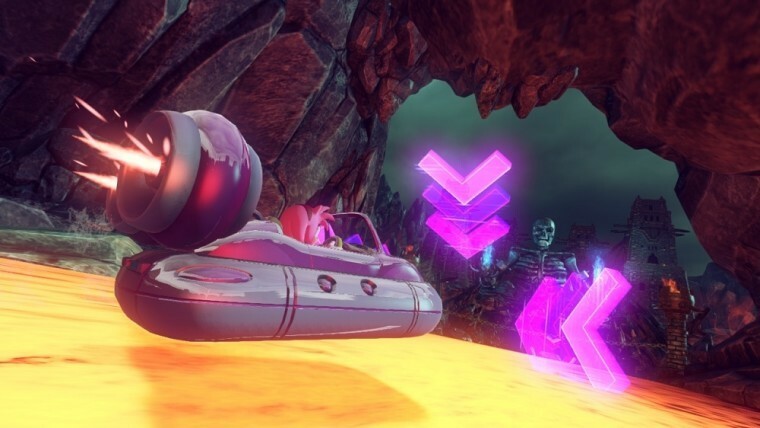 The latest Xbox One Preview build arrived on Monday, bringing support for 'Arena for Xbox Live', the company's new online tournament platform. 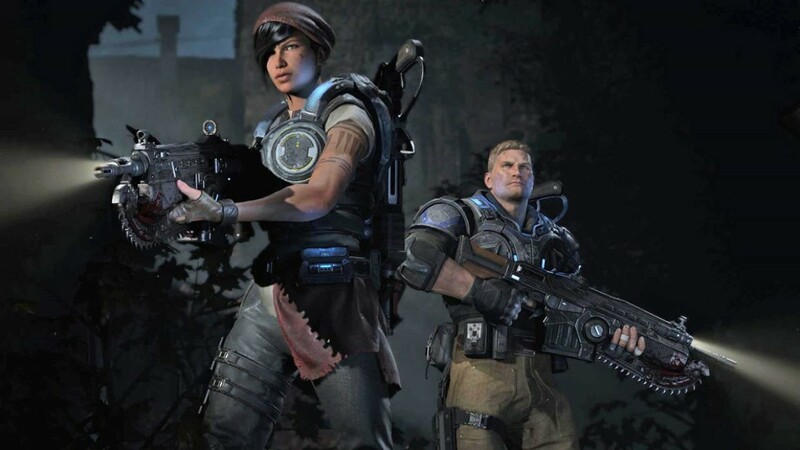 Three more Xbox 360 games were added to the list of those playable on the Xbox One through the Backward Compatibility program. 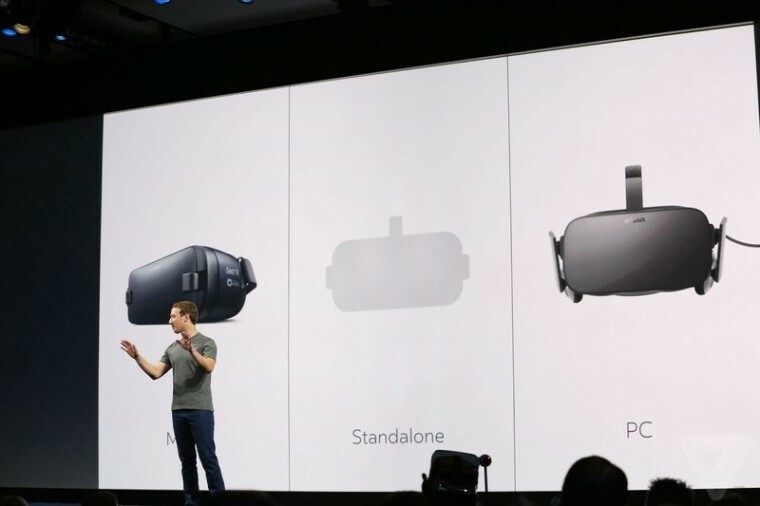 Oculus announced a new standalone VR headset, slotting in between its PC-tethered option, the Rift; and its mobile option, the Gear VR, co-developed with Samsung. 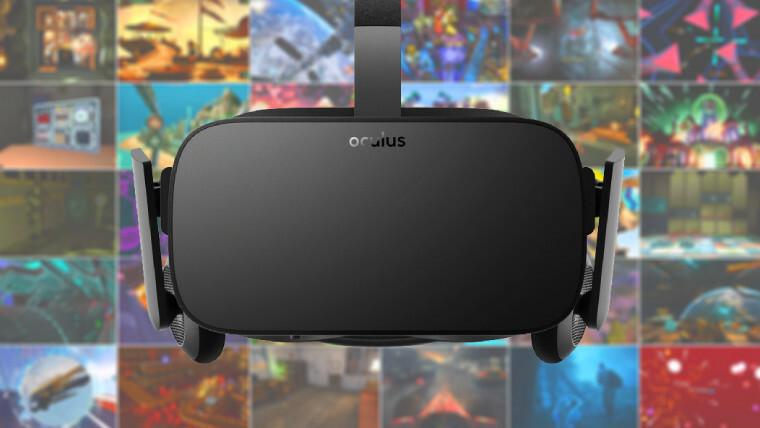 Oculus also announced that the minimum PC spec requirements for its Oculus Rift headset have been lowered, thanks to a little bit of software magic. 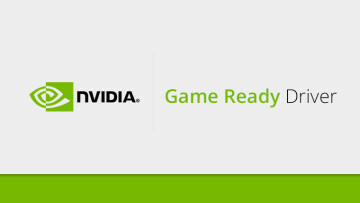 Nvidia rolled out new 'Game Ready' drivers for its GeForce graphics cards, delivering optimizations for Gears of War 4 and Mafia 3, along with various other improvements. 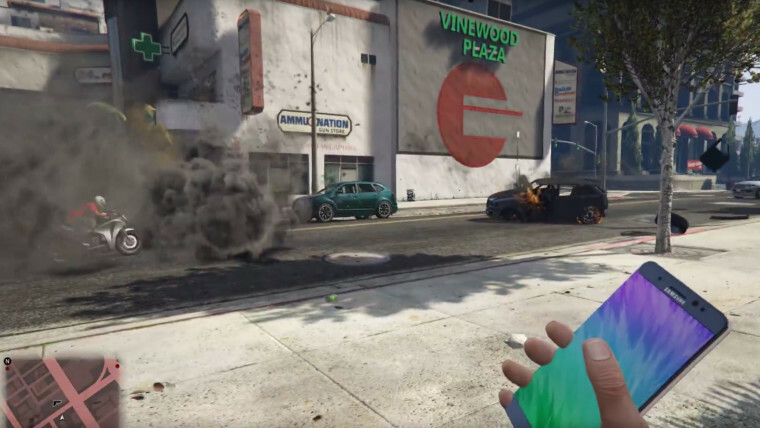 But our odyssey around the tech world ends this week in the fictional US city of Los Santos, San Andreas, where Samsung's hot Galaxy Note7 flagship has been turned into an explosive weapon thanks to a new Grand Theft Auto V mod. Before we wrap things up for another week, let me first highlight some other great content from around the site, which I hope you’ll enjoy reading. 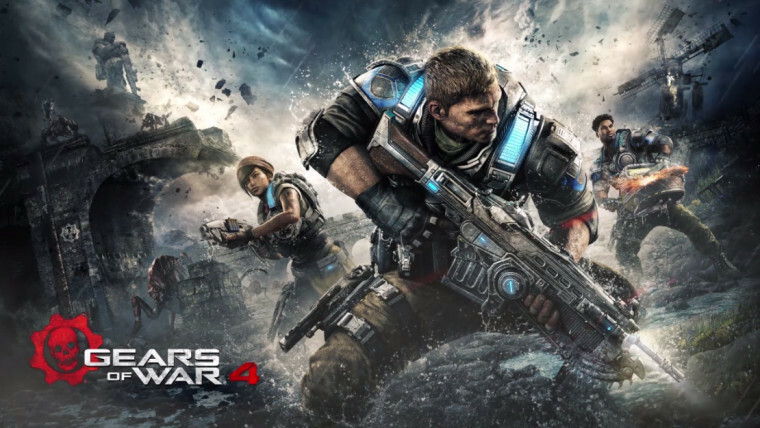 First up, Chris Schroeder published his review of Gears of War 4 on the Xbox One. The latest game in the series certainly impressed him with its stunning visuals and enjoyable gameplay - but there's definitely room for improvement. 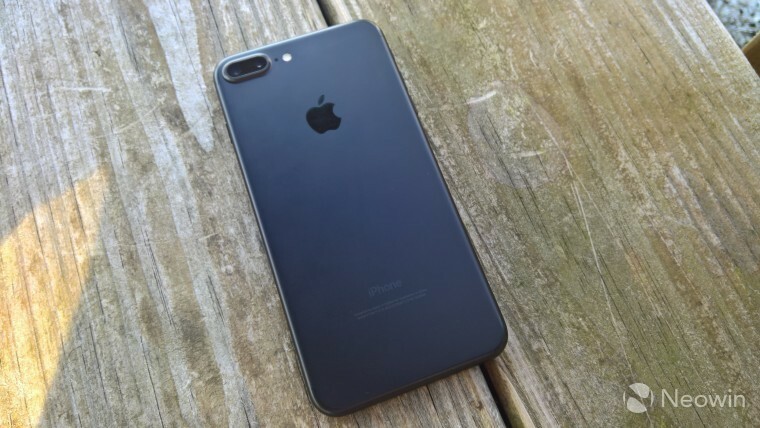 Rich Woods shared his detailed review of the iPhone 7 Plus, and left no doubt that Apple's latest flagship phone is a truly remarkable beast. 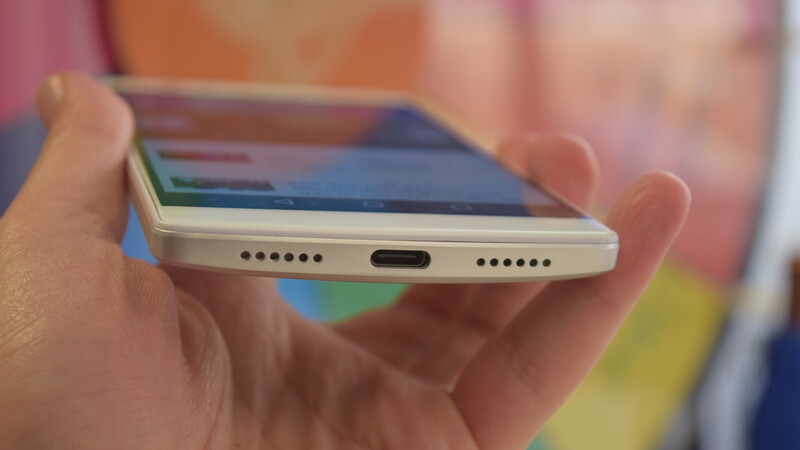 It scored very highly indeed, but there were a couple of negative aspects to the review - including, unsurprisingly, the absence of the headphone jack. 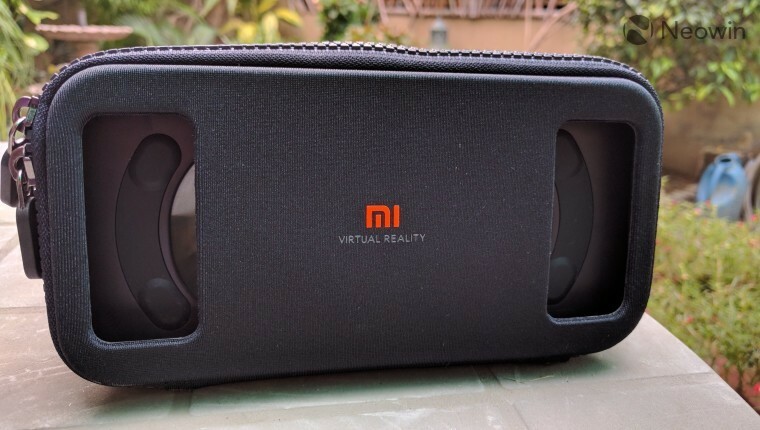 Usama Jawad reviewed the Xiaomi Mi VR Play, an ultra-affordable solution for those seeking a smartphone VR experience on a modest budget. That's definitely worth a look! Ben Moore reviewed the AUKEY KM-G3, a mechanical keyboard for budget-conscious buyers. 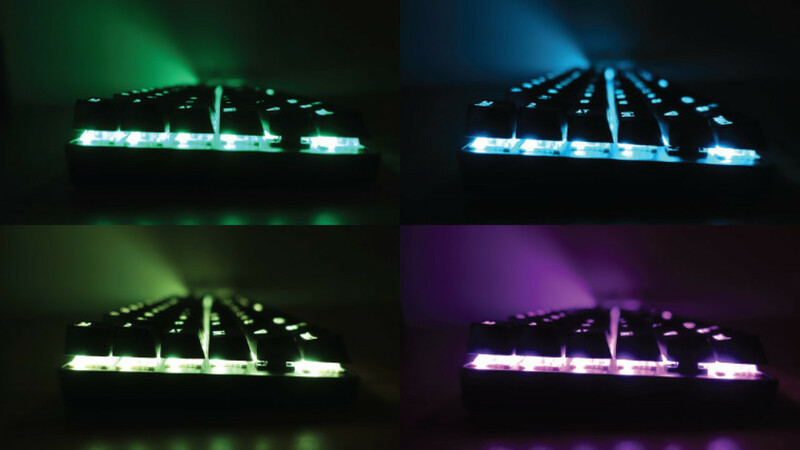 There's a lot to like about it, including solid build quality and keypresses, and some pleasing lighting effects, but it's certainly not perfect. Steven Johns put the Vernee Apollo Lite through its paces. With a ten-core chipset and 5.5-inch display, and a price tag of just $215, the handset has plenty of appeal on paper - but is it any good? Steven also had a chat with Ali Miracle, a visually-impaired software developer and FOSS activist from Baghdad, Iraq, discussing his life, and his thoughts on Free and Open Source Software. 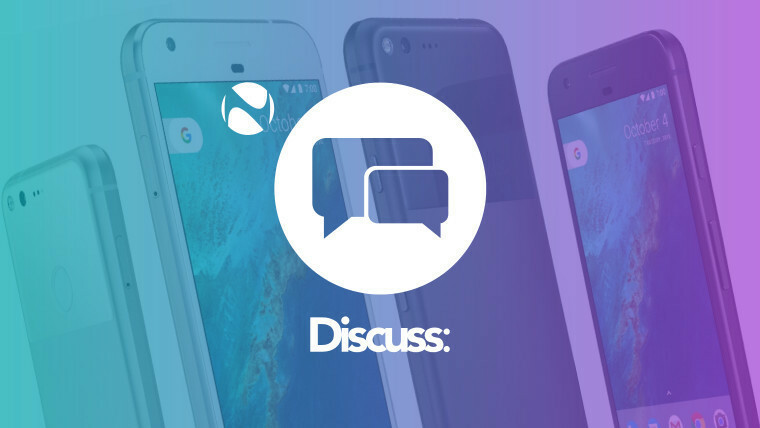 And finally, we're eager to hear your thoughts on Google's new Pixel and Pixel XL phones, which it announced earlier this week. Check out what some of our other readers think, and have your say! For now, though, there’s lots more to read across the site – including loads of interesting discussions over on our forums.